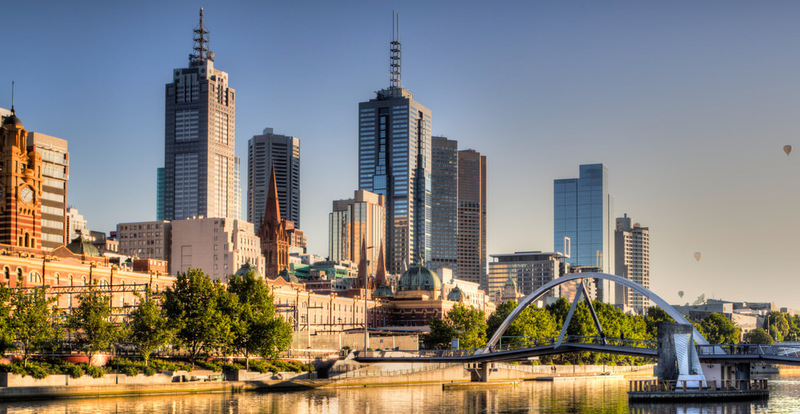 Winter in Melbourne and Vitamin D… Are Melburnians getting enough? Scientists now recognize that Vitamin D does much more than build strong bones and Melburnians are not getting enough of it. Extensive evidence now shows that D has potent anticancer actions and serves as an important regulator of the immune system. More importantly, many of D’s newly recognized beneﬁts increase when D is present in the bloodstream at levels considerably higher than those found in the Melbourne population. Linking Vitamin D deficiency to many serious illnesses, among them cancers, autoimmune conditions and even infectious diseases, such as inﬂuenza. Skin is the only tissue in the human body that can manufacture Vitamin D3 and occurs when the skin is exposed to ultra violet radiation (UVR) from the sun. Current health guidelines for Melburnians say we require two to three hours per week of sun exposure to as much bare skin as feasible in winter. However, research has shown that this level of exposure to the Melbourne winter sun is not enough to maintain a healthy level of Vitamin D throughout the cooler months. In a recent study conducted by VicHealth, 99 Melburnians followed the recommended sun exposure guidelines during Melbourne’s winter to see if they would achieve adequate levels of Vitamin D. The study found that 72.4% of participants had inadequate levels of Vitamin D (the average Vitamin D concentration being 38.9 nmol/) despite receiving the recommended amount of sun exposure. In a multicultural city such as Melbourne it is important to know that skin colour may also affect Vitamin D levels. People with highly pigmented skin are recommended to achieve between three and six times the sun exposure recommended for fair to moderate skin types. Those who partook in the study who had fair-to-olive skin and brown or blonde hair had significantly higher levels of Vitamin D. Whereas participants with dark skin and black hair had the lowest Vitamin D concentration. Other factors that can contribute to lowered concentration of Vitamin D levels include obesity and the simple fact that the angle of the sun during Melbourne’s winter can significantly affect the skin’s ability to make Vitamin D.
The study did find that participants who took multivitamin supplements containing low doses of Vitamin D had a significantly higher average of D concentration than those who did not take a multivitamin. This alerts us to the possibility that taking low dose Vitamin D supplements, while not boosting concentration of D, can maintain Vitamin D levels, or lessen its decline during winter. Our advice to our fellow Melburnians… Ensure you have adequate Vitamin D levels at the end of summer to allow for the natural decline in Vitamin D during Melbourne’s winter. Get active on those sunny Melbourne winter days, if not for the Vitamin D, the fresh air will do you wonders. Speak to your healthcare practitioner about taking a Vitamin D supplement, including multivitamins containing Vitamin D, to reduce the winter decline in Vitamin D levels. synthesise Vitamin D3’, Lancet, Jan 9, vol. 1, no. 8263, pp. 74–76.